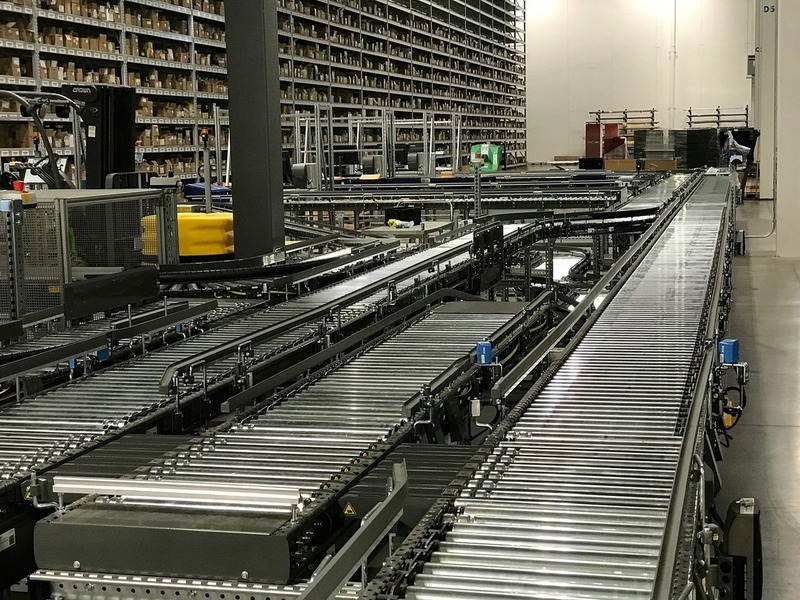 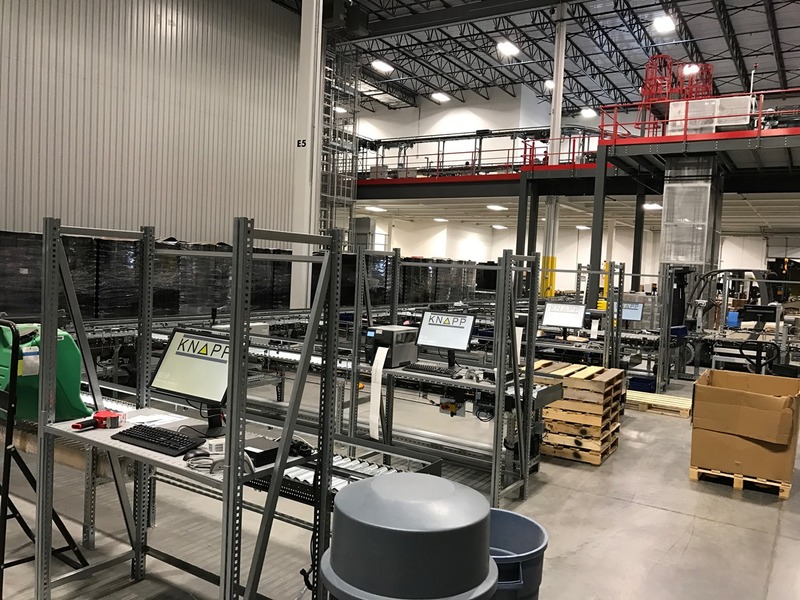 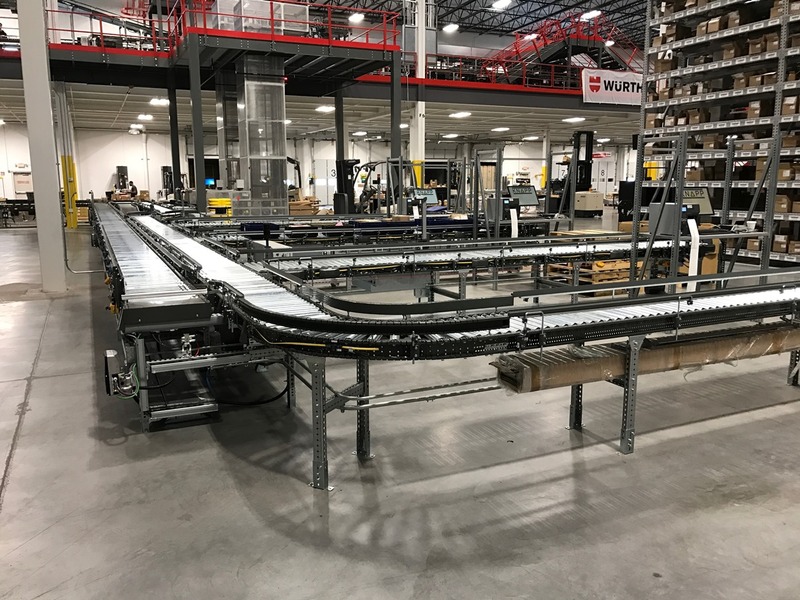 The automated part of the distribution center of Würth Adams, leader in the fastener sales market in the United States. 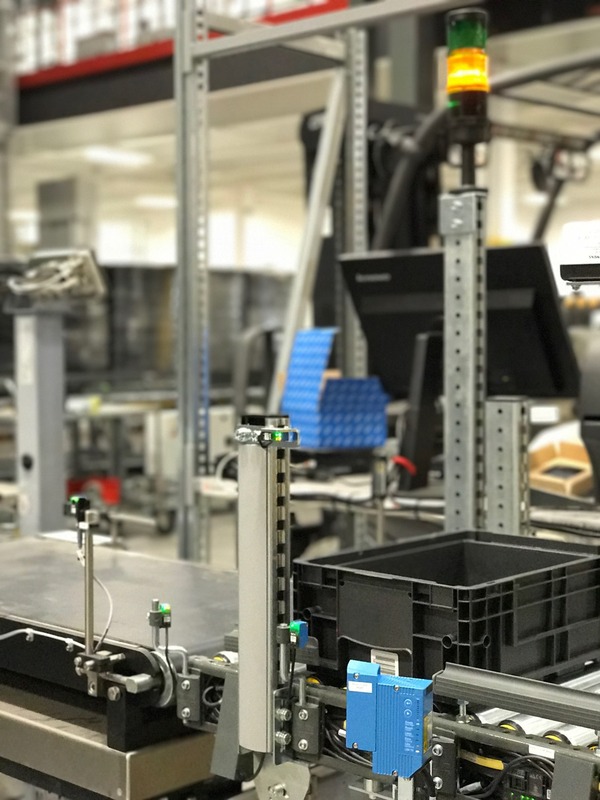 Special project requiring transport of containers weighing up to 50kg. 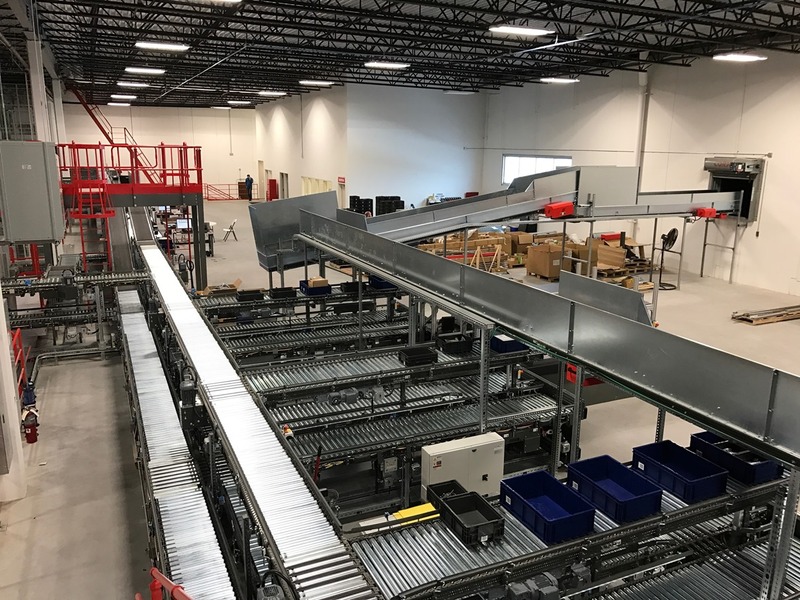 Nearly 85,000 locations on 23 levels.